My children thrive on routine. I know this but I forget. I’m hoping this colorful addition to our kitchen will help us map out our days with a little more intentionality. This was simple to whip up. 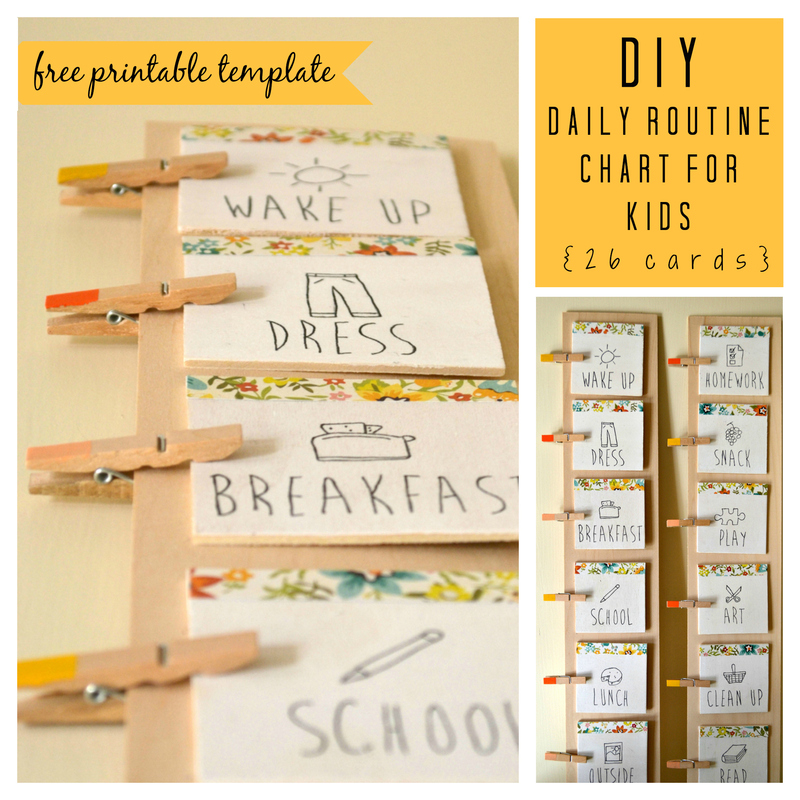 You can sketch your own images or use my free printable daily routine template. I found my images (dingbats) at dafont.com (graphics here and here.) I love being able to rearrange the day as needed and I’m hoping it will make for smoother transitions from one activity to the next. 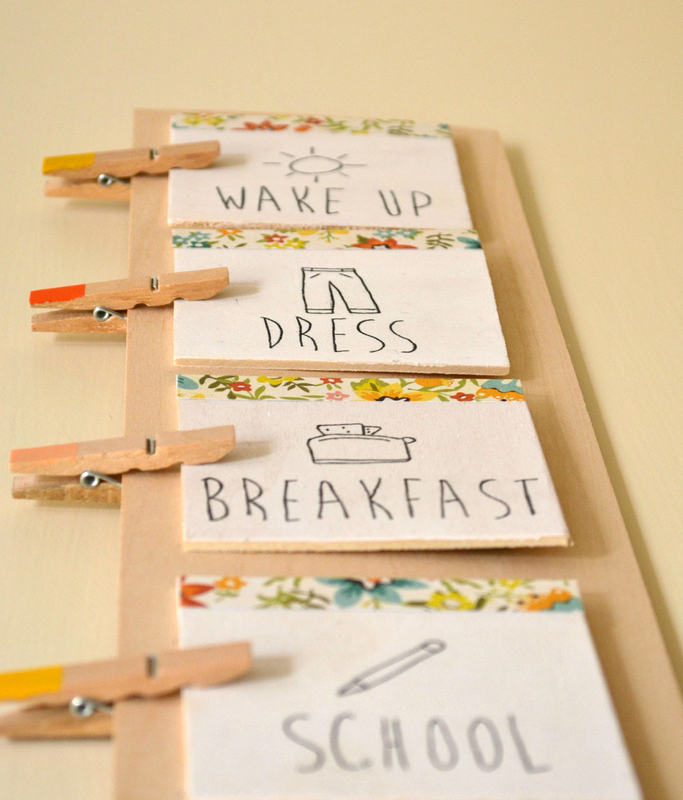 You could also write quarter / half hours on your clothes pins if you’re trying to stick to a schedule. If you’ve created a template with text and images, cut out each 3″ square from template, and using a 3″ square of tracing paper underneath, trace over each image & label to transfer it onto each 3″ wood square. Go over each with sharpie marker to darken. Cut scrapbook paper strips and glue along top edge of each 3″ square. Hot glue the saw-tooth hooks onto back of 4 x 24 basswood sheets. Allow to harden well before hanging. 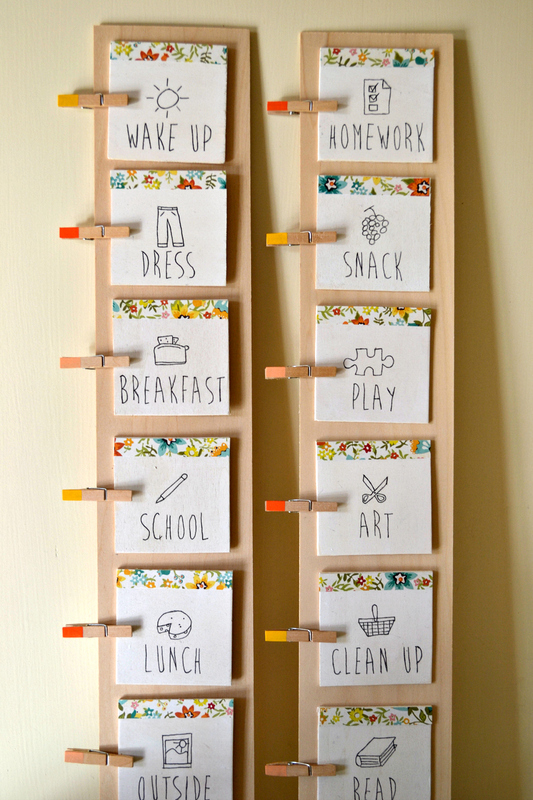 This entry was posted in FREE PRINTABLE, RHYTHM and tagged chore chart for kids, daily routine chart for kids, DIY, free printable. Bookmark the permalink. Beautiful chart. 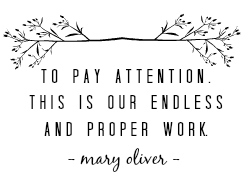 What font did you use for the text?